« The Rise of Meow Meow! 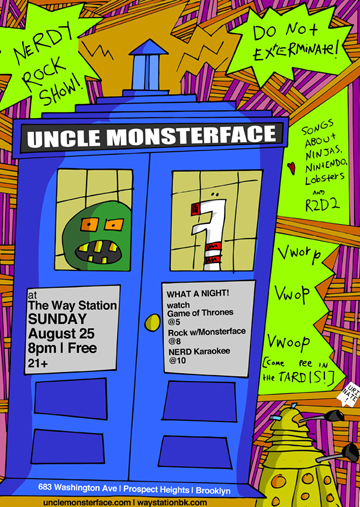 Aug 25 at The Way Station WITH THE TARDIS! We rock the best bar in Brooklyn with a TARDIS for a toilet! The WAY STATION! Come on out! FREE! It’s a great spot, they screen Game of Thrones starting at 5, we’re at 8, followed by Nerd Karaokee at 10! 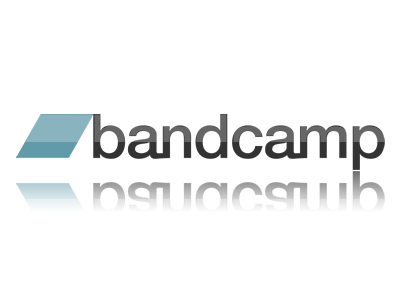 We’ll have just come from 3 days of recording, so we’ll be primed to GET WEIRD.